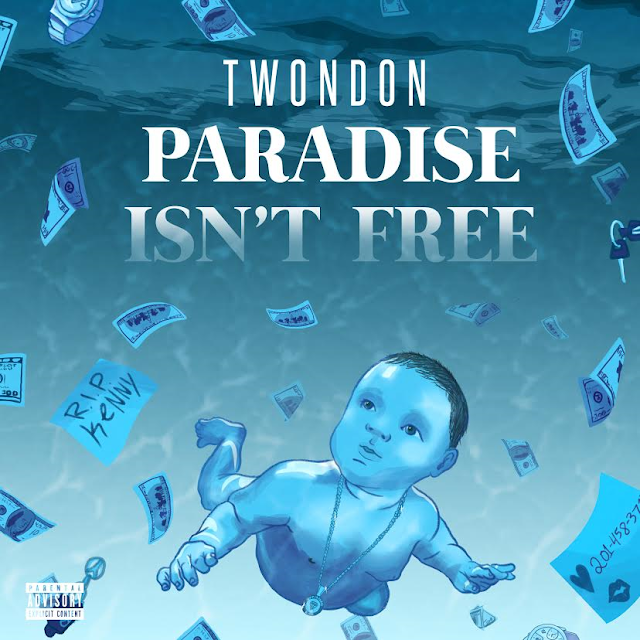 With guest appearances from Dessy Hinds from Pro Era, DJ Relly Rell, and JAG, TwonDon drops his second EP 'Paradise Isn't Free'. Covering a lot more ground than his first EP 'Stay Golden', Twon shares a lot more emotion, range, story-telling, and of course lyrical exercise on this one. 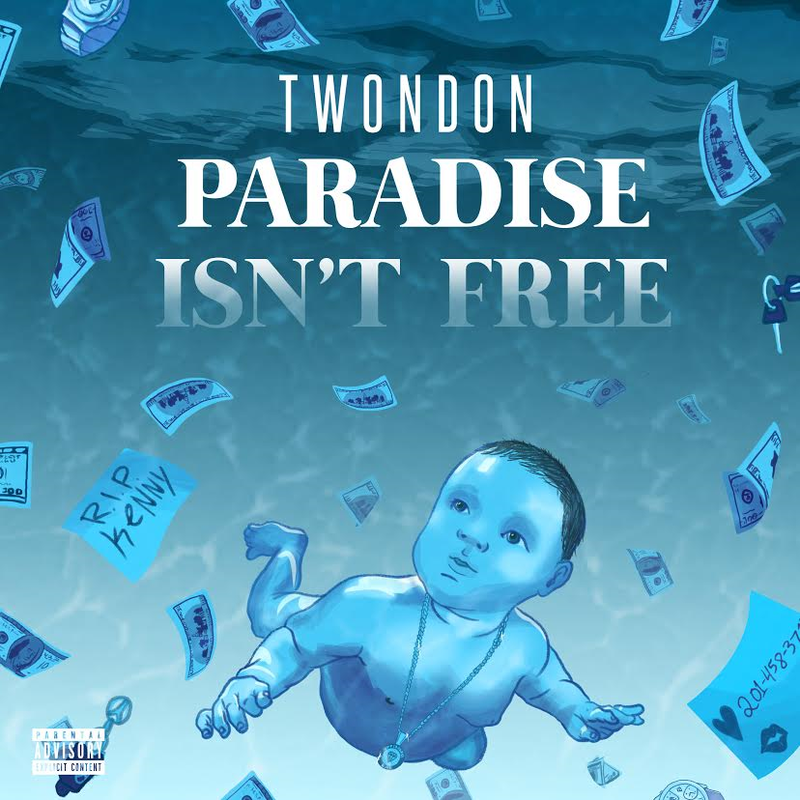 With something for everyone, 'Paradise Isn't Free' shows the true growth of Twon as an artist.